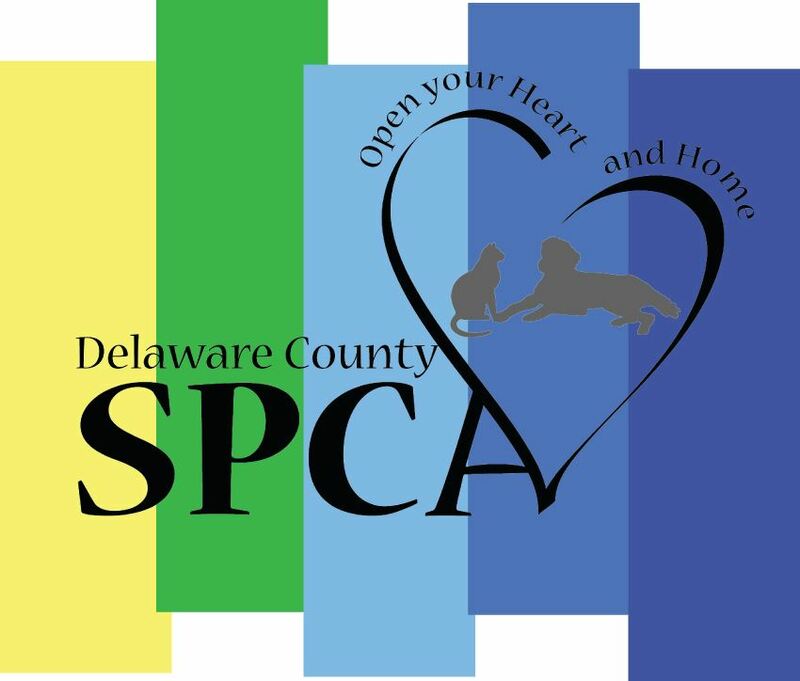 The Delaware County SPCA is a private 501c3 non-profit, charitable lifesaving animal welfare organization registered with the Pennsylvania Department of State. 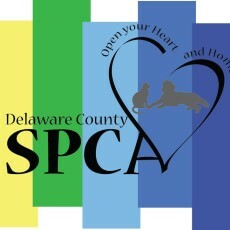 We are not affiliated with the county of Delaware or any local, state or federal agency or any other SPCA or humane group. Our work is supported entirely by private donations and adoption fees.